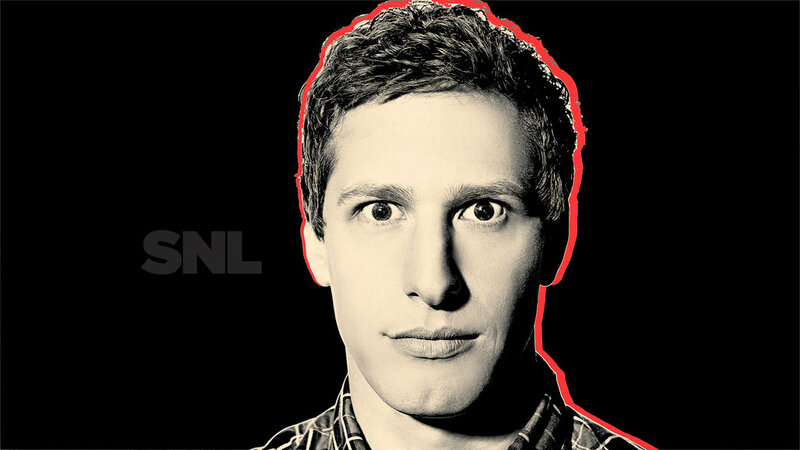 Andy Samberg Hosts SNL: May 17, 2014. fotografias por Mary Ellen Matthews for Saturday Night Live - May 17, 2014. HD Wallpaper and background images in the Andy Samberg club tagged: andy samberg photoshoot promotional saturday night live snl host bumpers 2014 39x21. This Andy Samberg photo might contain retrato, headshot, close up, and closeup.